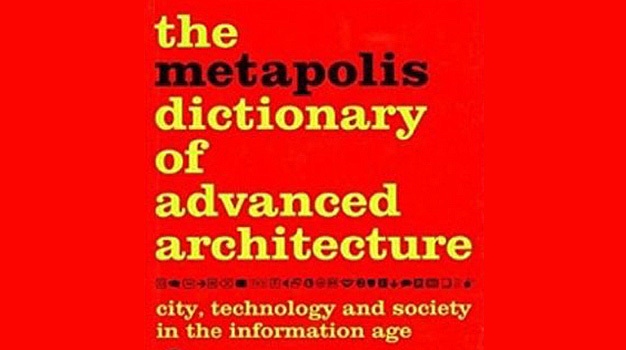 The Metapolis Dictionary of Advanced Architecture is an enlarged version of the Spanish edition and seeks, as its predecessor, to identify a new architectural will and a new social and cultural panorama. 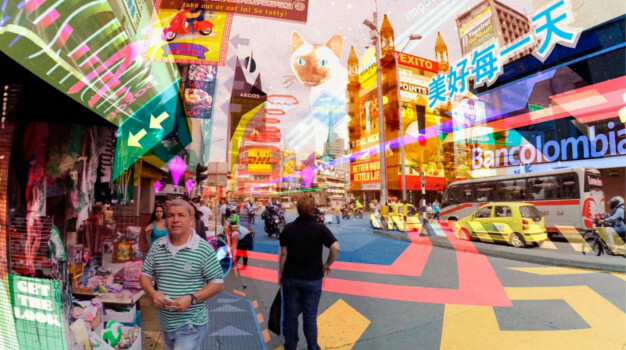 It aims to contribute to forming a vision that is global ¬ but not necessarily absolute ¬ of what is already showing itself to be a new architectural action, related to that coined as advanced culture, present in various art disciplines, thought and technology. 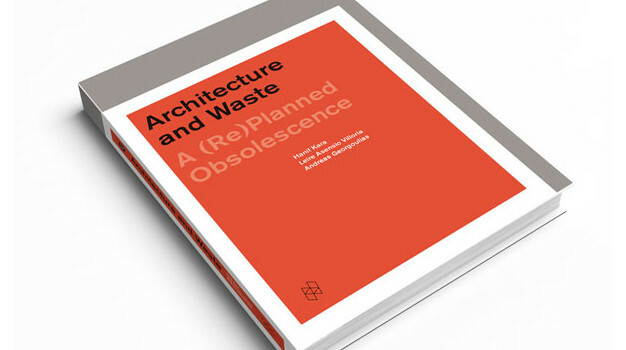 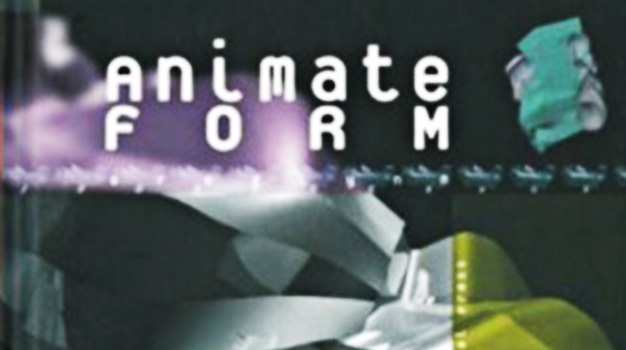 It talks about an architecture inscribed in the information society and influenced by the new technologies, the new economy, care of the environment and interest in the individual… The diversity of the authors and the special contributions should be seen as an initial decision aimed at promoting the intersecting and collaboration of visions and proposals along these lines.